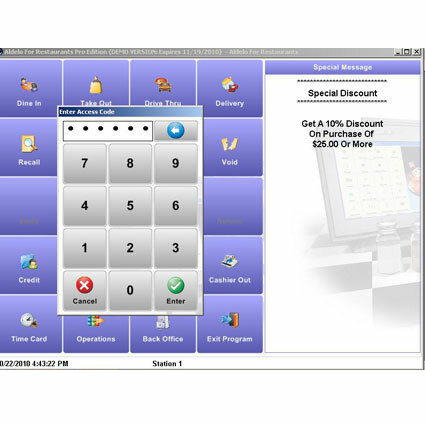 Please see Aldelo POS Pro for current product options for Aldelo Pro. 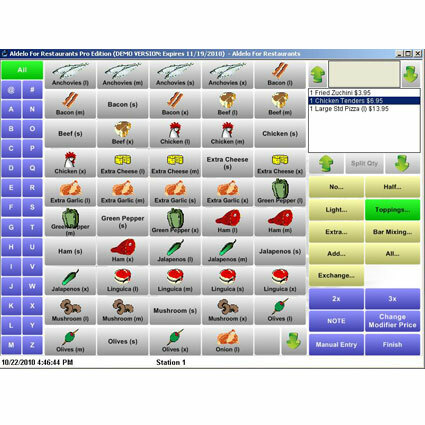 Aldelo Pro for Restaurants software (formerly NextPOS), offers an end-to-end business management solution for dine-in and quick-service establishments. 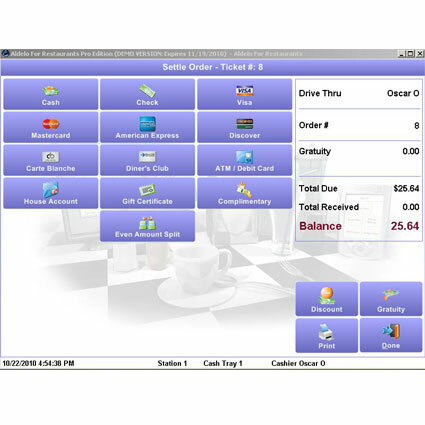 Whether deploying multiple POS stations in single or multiple locations, Aldelo Pro for Restaurants delivers ease-of-use and functionality for successful business growth.